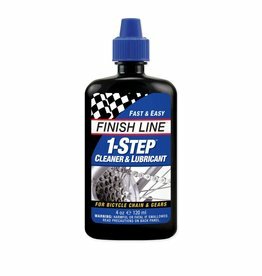 This was the mission statement upon which Finish Line™ was launched and the one that continues to guide the company today. 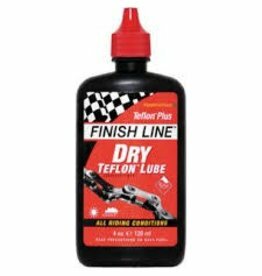 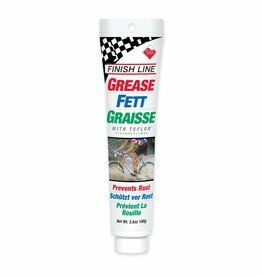 Back in 1988, the availability of technically advanced bicycle lubricants that enhanced the performance of sophisticated multi-geared drivetrains was extremely limited. 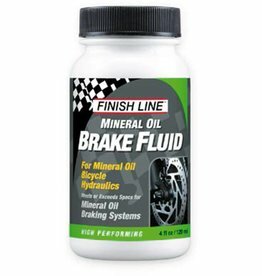 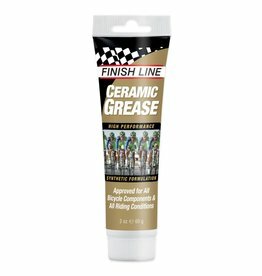 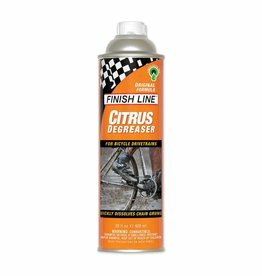 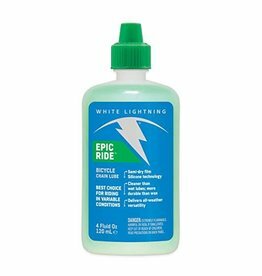 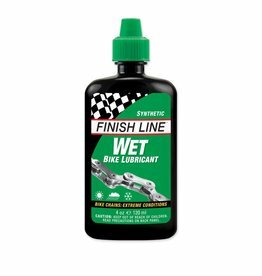 Household lubricants simply did not address the lubrication requirements that were specific to bicycles and the wide range of conditions in which they were used. 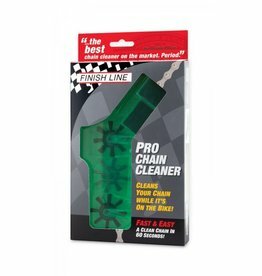 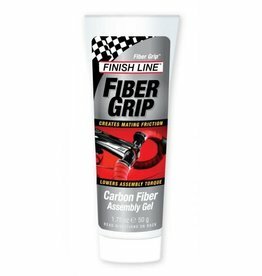 In March of 1988 Henry (Hank) Krause, fresh out of the ranks of Mobil Corporation, founded Finish Line Technologies, Inc.